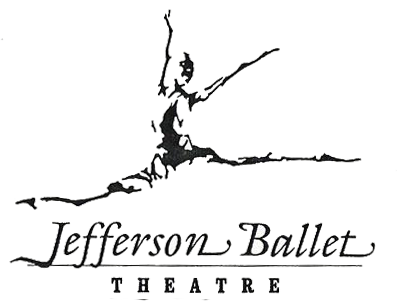 Annually, students of the Myra Mier School of Ballet and members of the Jefferson Ballet Theatre and the junior company, “JBT2”, perform in a series of outreach and community based performances. Additionally, last holiday season, the students decided to give of themselves and host a collection for the Second Harvest Food Bank. Last season, a full length version of “The Snow Queen” was performed at Belle Chasse Academy (a Plaquemines Parish elementary school), and smaller scale productions were brought to the Jefferson Parish library in Metairie, the Colonial Oaks senior citizens’ residence in Kenner, and the Chateau de Notre Dame residence in New Orleans. Following their Spring Concert, members of the Jefferson Ballet Theatre were honored to represent the Parish of Jefferson and the City of New Orleans in Louisiana’s Arts Advocacy Day by performing for our State Representatives and Senators in the rotunda of the Louisiana legislature in Baton Rouge.